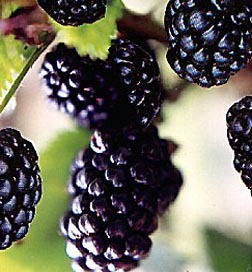 Arapaho is another excellent thorn-less blackberry that your family will surely enjoy as part of your home orchard. These plants require no trellis and grows into a bush. 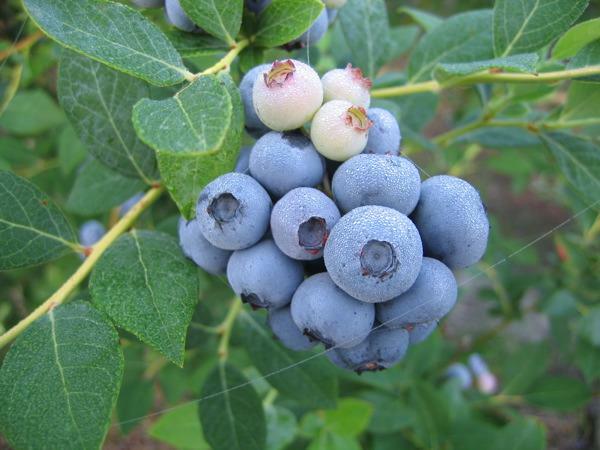 Enjoy picking berries without worrying about getting stuck with thorns. 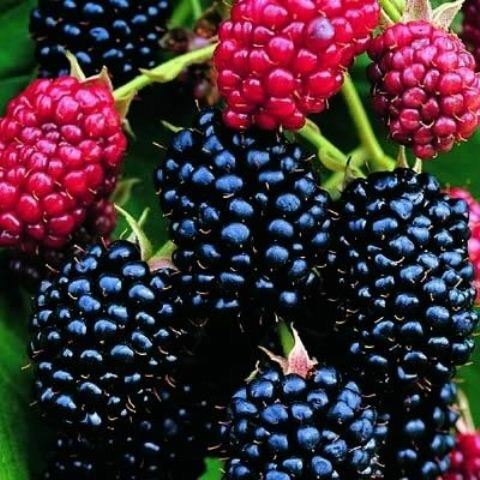 Arapaho Blackberry ripens two weeks earlier than Navaho and also produces sucker plants which allow the Arapaho Blackberry to quickly establish a solid fruiting hedge row of plants. 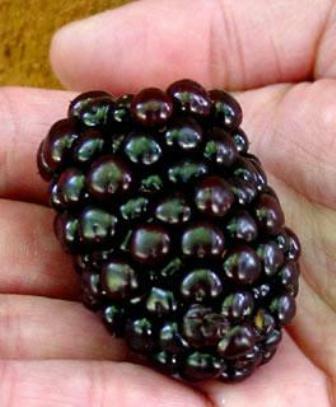 We believe Arapaho Blackberry is the earliest producing Thornless Blackberry in existence. 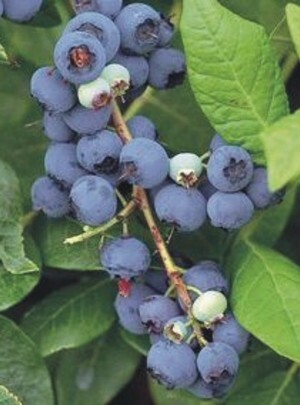 Fruit produces on previous years growth.